The Sustainable Tropical Timber Coalition (STTC) has recorded significant achievements in its first five years, but now needs wider industry input and backing to take its mission forward in support of European sustainable tropical timber market growth. 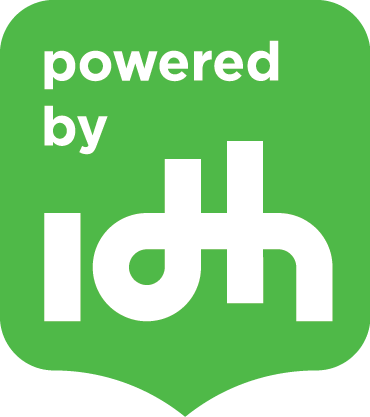 That is the view of the Sustainable Trade Initiative (IDH), the founder and to date principal funder of the STTC, which has announced it will rein back its financial support and support the Coalition towards stronger ownership by industry from the end of 2018. IDH Program Officer Nienke Sleurink said the STTC had more valuable work ahead. “It’s done a lot already,” she said. “When it launched in 2013 the tropical timber market was in crisis due to the economic situation and had concerns other than the sustainability question. Now the market has picked up and interest in sustainability has revived and increased. Against that backdrop, the STTC has become a hub which has made it easier to discuss the challenges and solutions for promoting sustainable tropical timber and has effectively created an enabling environment in support of the market for it. IDH, she added, generally designed its programmes with an exit strategy and, as various STTC projects will finalise in 2018, it felt the end of next year was the right time to ‘transition’ the coalition over to the timber sector. “We will continue to be involved and provide some support, perhaps as a secretariat, but our role will be more in an enabling capacity,” said Ms Sleurink. The most likely option for the STTC going forward seems to be a membership structure. “But funding needs to be found for it and someone paid to coordinate it,” she said. A poll of delegates at the recent STTC Conference in Aarhus, she added, showed there was a clear desire and mandate for the organisation to carry on and develop. “We’d now like to hear from the industry and other STTC supporters, to get their input on how and in what form the STTC should continue,” she said. To contribute your ideas email sleurink@idhtrade.org.